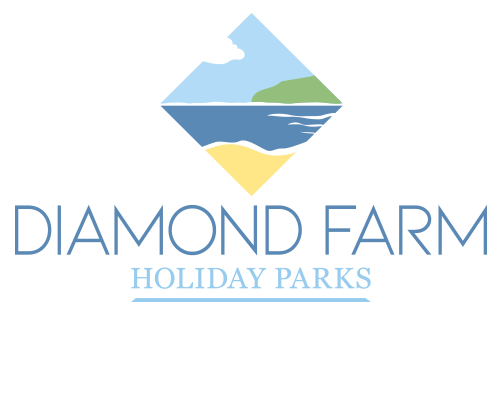 We have a range of residential lodges, flats & bungalows available in our expanding community in Brean. Brean Court is a relaxed residential park which consists of 28 park style homes, 4 flats and one bungalow. All residents on Brean Court must be over 55 years of age and so the site has a lovely community feel. It is only a stone’s throw from the sandy beaches of Brean, yet close to all Breans amenities. Located on Warren Road, Sandcroft is our newest development. It is a fully residential lodge park, featuring brand new, luxury lodges. The site has private beach access and each lodge has stunning views over the coastline and/or the Mendips. It is a truly exclusive site and each lodge is designed to the highest specification. There is full wifi access and each lodge is fully serviced.